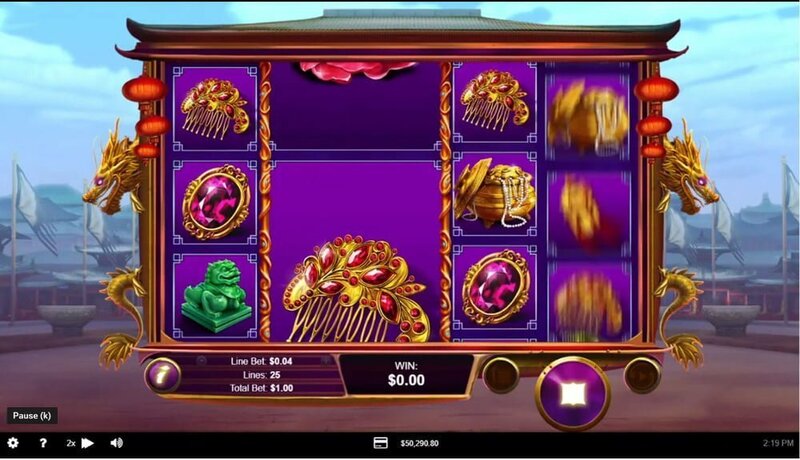 Wu Zetian is a 25 payline, 5 reel high variance video slot machine from RealTime Gaming focuses on the life and antics of famed Chinese empress of the same name. As a member of the Tang Dynasty, Wu Zetian was renowned for her imperial expansions and impeccable administration. She’s often described as a cold-hearted woman who eliminated her enemies at the drop of a hat. You can read more about her here (https://en.wikipedia.org/wiki/Wu_Zetian). 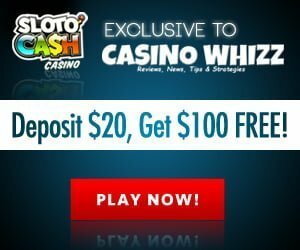 Cash wise it’s a lucrative slots, the maximum payout offered on a single spin is 50,000x your line bet or top win of $125,000. Players benefit from a Free Spins round triggered by scatters, wilds and colossal symbols. Bets start at $0.25 to $62.50 per spin be it on mobile devices (Androids, iOS, tablets) or PC (Apple Mac, Windows). In order to be eligible for the top prize you must bet the max $62.50 per spin. The symbols that appear across the reels are the wild (pearl), Wu Zetian, scatter (Golden Gong), the emperor, jade lion figurines, horses, lanterns, jewelry, lotus flowers and an onyx dragon statue. The premium symbol is Wu Zeitan, she’s even more valuable than her husband the emperor. Wu Zetian high variance online slots has a RTP of around 95.5% during the base game but increases to 96% plus in the Free Falls feature. The Pearl wild is important, adjacent regular-sized and giant-sized symbols are replaced by it, essentially it grabs hold of up to 3×4 reel positions. The wild only appears on the last 4 reels you won’t receive a payout if just wilds pitch, it must form a winning combination with regular or giant-sized symbols. The wild cannot reach the maximum size of 3×5, only 3×4. The giant-sized symbols are responsible for the bigger wins during the base game. 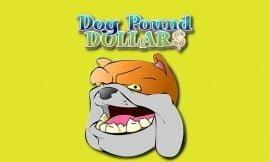 Their sizes vary from 3×2, 3×3, 3×4 to 3×5, the payout you’ll receive is proportionate to their size – the bigger they are the bigger the cash prize. The only symbol that appears as a colossal size is the Golden Gong scatter, 3, 4 or 5 of them any position on the reels during the main game triggers 5 free spins, in conjunction with 3, 4 or 5 connected reels. 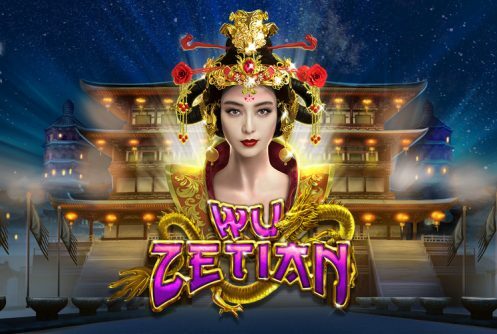 Wu Zetian is an exciting slots to play with plenty of bonus rounds, however, the volatility scares us a bit, then again what do you expect from a game that has a jackpot of $125,000 (non-progressive). The game art complements the theme well especially those giants symbols which depicts the empress and emperor right down to a ‘T’. 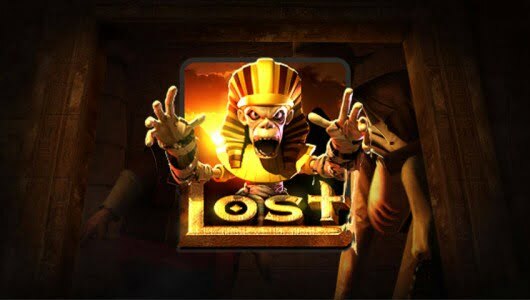 The big wins occur during the free spins thanks to those colossal symbols and the wild. Is the game reserved for high roller play only? 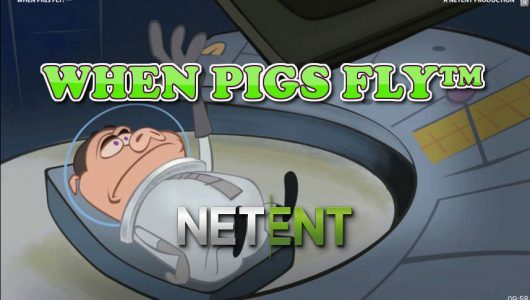 Nothing stops players with small bankrolls from playing it, if you’re chasing the jackpot and want to maximize your winnings you must be prepared to spend some money. 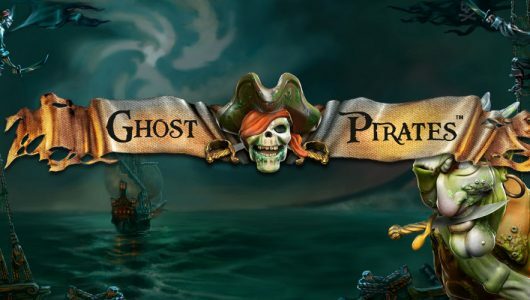 Can I activate the Free Spins in under 50 spins? We don’t thinks so, it’s a high variance slots meaning that triggering the free spins requires a bit of work. Depending on your average stake per spin the bonus round can be triggered in 80 to 100 spins. Does the wild appear often? In the main game it appears on every 5 to 7 spins, depending on the combinations formed (regular or colossal symbols) wins vary from 5x to 50x your stake. Your average bet must be $62.50 per spin, you’ll win the jackpot (2,000x$62.50=$125,000) if you hit a full screen of Wu Zetian symbols.